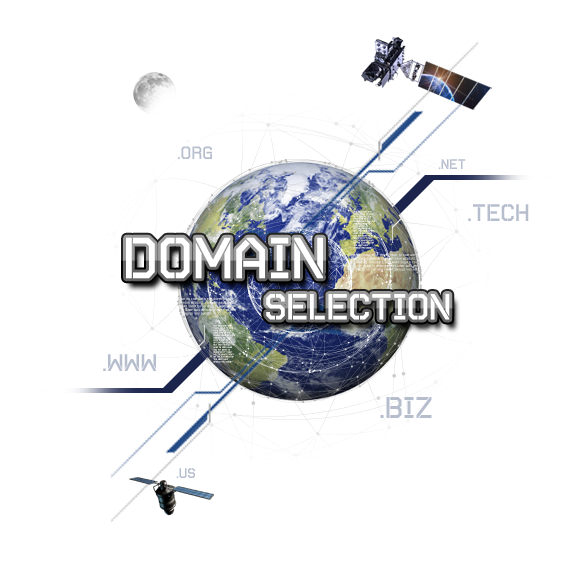 One decision that you’ll have to live with for quite a long time is the domain name of your website. You may have a list of options available, but what should you keep in mind when you sit down to register it? What will resonate most on the vastness of the web? What should you avoid? Once you have the right name its time to choose an “Engine Type” to power your new solution. 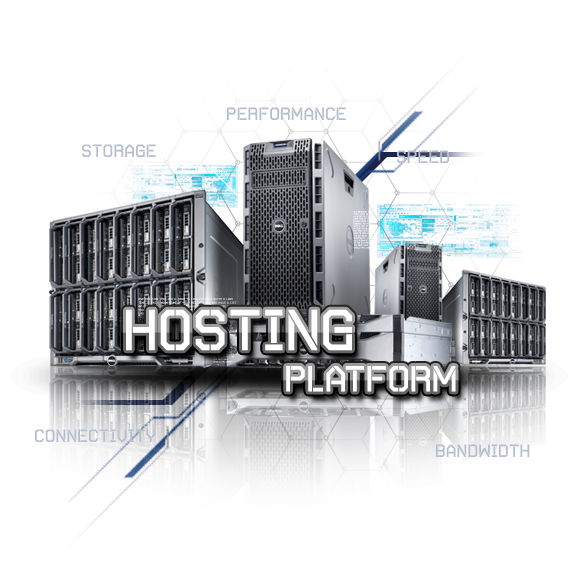 Selecting an appropriate hosting platform to house and broadcast your website is essential. Your hosting provider maintains the technical standard of your underlying architecture, it amplifies incoming and outgoing data to search engines/end users, and reinforces security protocols. While there are many “affordable” solutions available, at Elemental Studios our engineers will help you determine the most suitable solution that balances cost, efficiency and stability for long term growth. Your online image is a direct reflection of your company, its values and the way you interact with your clients. As much as a visually impressive site can captivate a user, its essential that it function properly as well. The every evolving ecosystem the Web resides on is a communication platform like no other, and in order for all users on every system to properly see and experience your website it must be coded properly. Each of our websites are built using content management solutions that allow you to control and modify your website content after deployment. 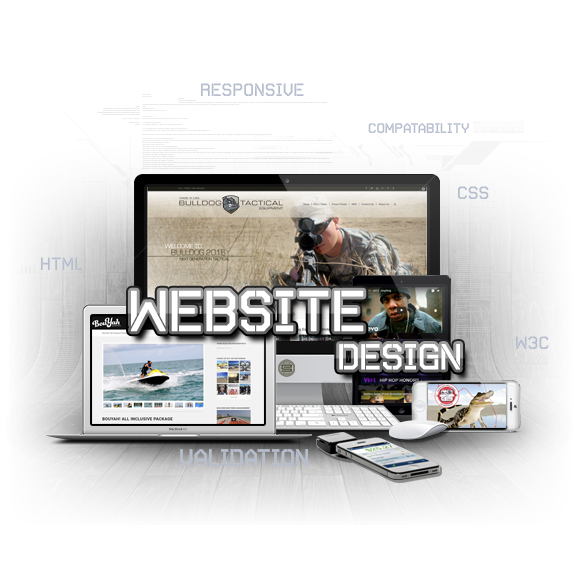 We implement design and development standards that provide balanced technological and SEO functionality. Once your websites foundation has been properly set, there are a multitude of additional features we can help implement to expand your technology and your reach. Items like e-commerce, newsletter management, point of sale solutions and custom programming allow you to supercharge your solution to help reach your target demographic, generate revenue and streamline your online work flow. 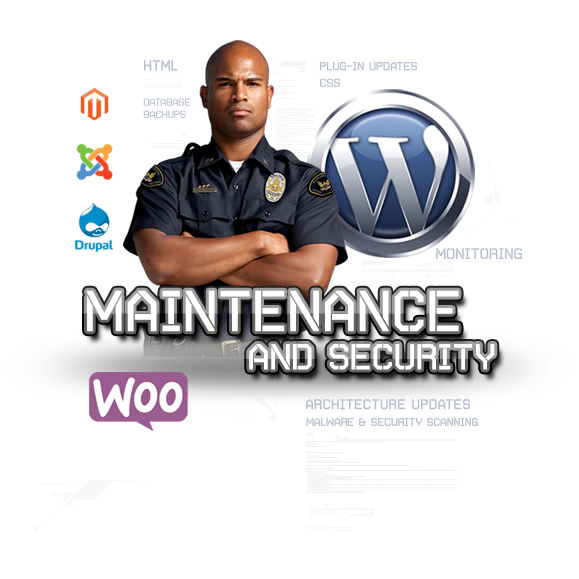 After building and deploying your new website the next step is maintaining the security and technology you have built and published. Just as a home or engine requires regular maintenance….so does your website. The more advanced your site becomes and the more reach you attain on a global network, the more crucial it is to keep everything updated at optimal performance. Our team of developers can monitor and maintain your solution along with you. We offer month to month solutions or annual maintenance plan alternatives. But rest assured once we work together building your dream we want to continue growing together. Improve your rankings, be ahead of your competitors and get more clients. 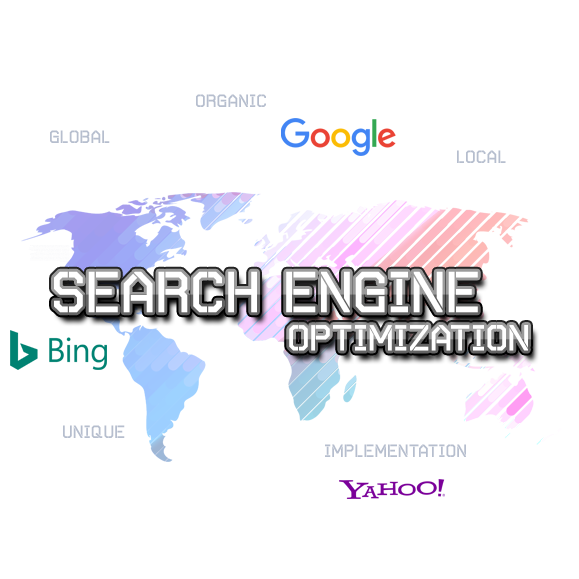 Our SEO services will help you to outrank your competitors and sell more. SEO is all about getting more visitors, right? But those visitors must be targeted for your business to make sure they will also buy your products or click your ads. That’s why we make sure to optimize your website (SEO) while keeping in mind that you don’t need ANY traffic… you only need traffic that sells!